Join us for for a day of fun, creativity and releasing your inner designer with this interior trend & style workshop! We are so excited to invite you to our second Trend & Style workshop. The most important part of any interior design project is to create a style direction for your project. During our 10 years in business we have seen clients com e to us brimming with ideas but often lacking a coherent style or ‘thread'. The majority of our clients are stylish trend lovers , but unsure of which they should embrace in their home or project to create their own unique look , and one that will stand the test of time. These questions led us to establish our ' Trend & Style workshop'. In this one day hands on workshop, we will be sharing with you the methods we use in our studio when creating unique schemes for our clients. 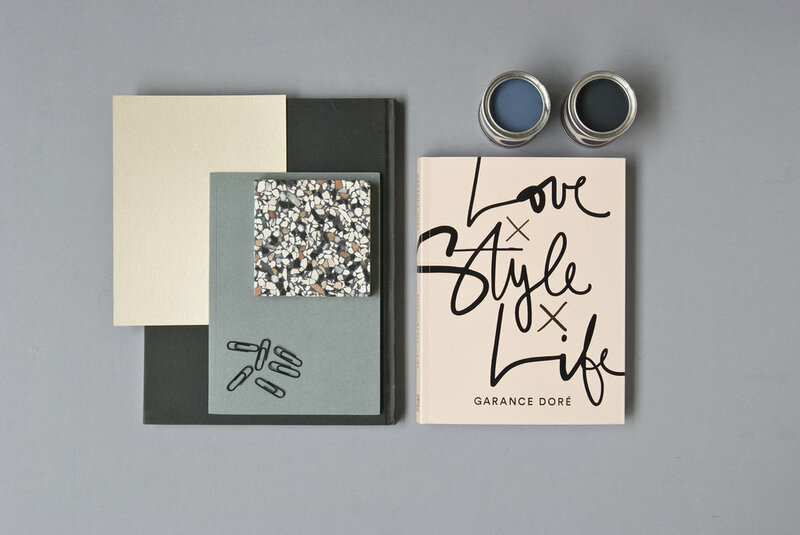 In addition to sharing the interior design process, you will leave the workshop armed with a tactile mood board (of your own creation) and a bag of goodies to further inspire you with your design journey. We will also share with you our key trends for 2018 and how to confidently implement these in your home. What a lovely way to spend a Sunday afternoon. It was so rewarding to sit in a group and map out creative ideas on how to make your home a beautiful space. Sam and Nina were brilliant, they explained all the current home trends and answered all of our questions without using words we wouldn’t understand! We made our own mood boards, which was great especially hunting through swatches to get the right ‘look’ for your room. The advice on fixtures and finishes was really useful. I didn’t know you could source half of the options that Mäklin & Macrae talked about. There are only 15 places for this workshop so everyone will get an opportunity for one on one advice. We are so excited that you have decided to join us for this exciting workshop. Please note that the tickets are non refundable but if you are unable to join us, which we understand can happen from time to time, you can send someone in your place.